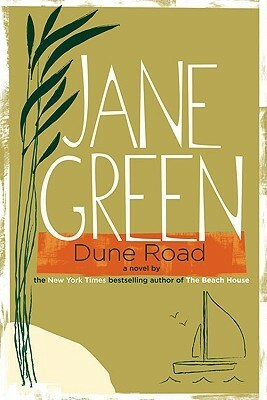 Today I'm featuring an upcoming read, Dune Road by Jane Green, which I borrowed from the library. One of the unexpected bonuses of divorce, Kit Hargrove realizes, as she settles onto the porch swing, curling her feet up under her and placing a glass of chilled wine on the wicker table, is having weekends without the children, weekends when she gets to enjoy this extraordinary peace and quiet, remembers who she was before she became defined by motherhood, by the constant noise and motion that come with having a thirteen-year-old and an eight-year-old. 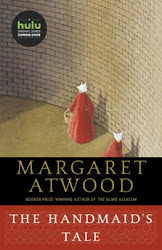 This book fits well into my plan to hold onto that summer feeling by reading beachy novels. I'm looking forward to reading it on my porch with a glass of chilled wine. First Chapter ~ First Paragraph #120 was originally published by Catherine for bookclublibrarian.com. This post cannot be republished without attribution. Retweeting and sharing on Google+ encouraged.